Before I set off to New York I had a small parcel arrive the day before. I love the feeling of when you have had something delivered and you have no idea what it is! 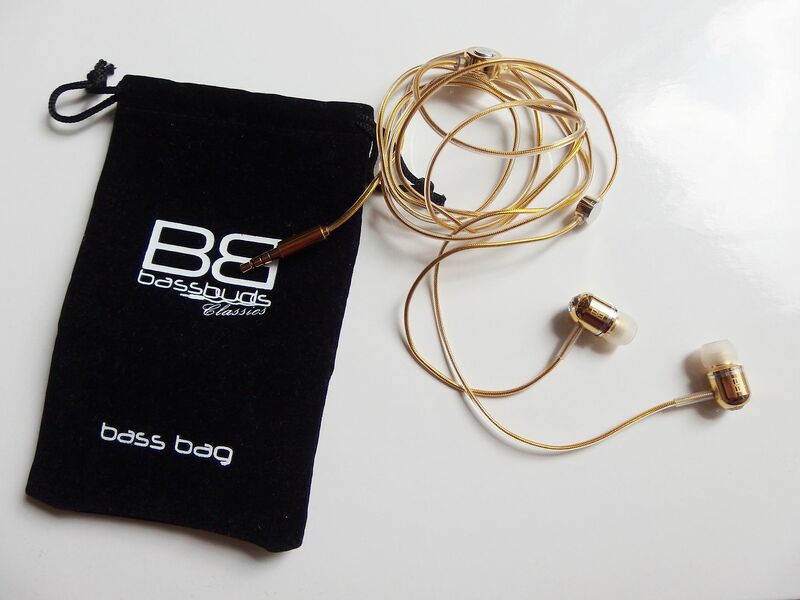 Inside was a stunning pair of Limited Edition earphones from Bassbuds, in 24 carat gold none the less! 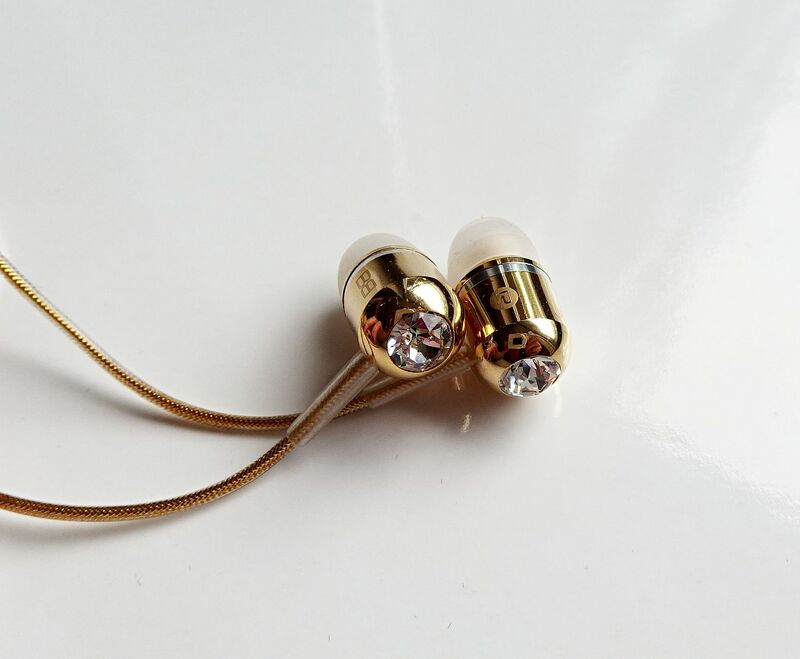 The timing couldn’t have been more perfect as you definitely need a good pair of earphones when travelling. 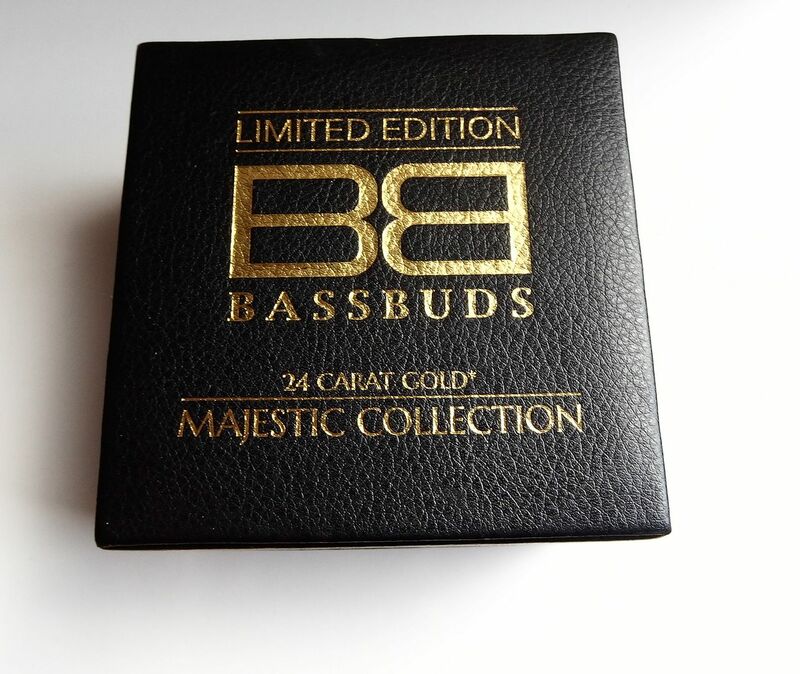 They look pretty swish being 24 carat gold-plated and having real Swarovski crystals and a gold cable! 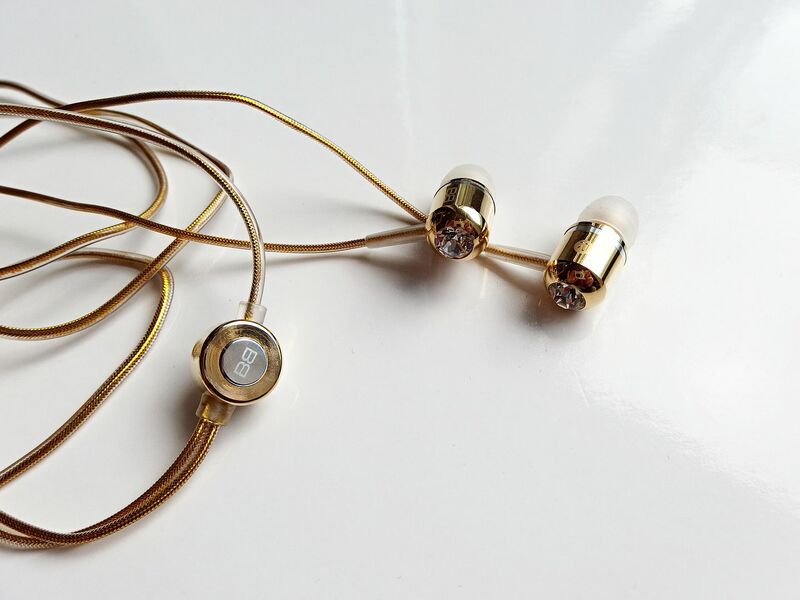 The earphones not only look awesome but have some great features too. They have a hands-free microphone and controller, so it’s perfect for plugging into your phone to listen to music and not missing a call, plus controlling what you are listening to with the touch of a button. 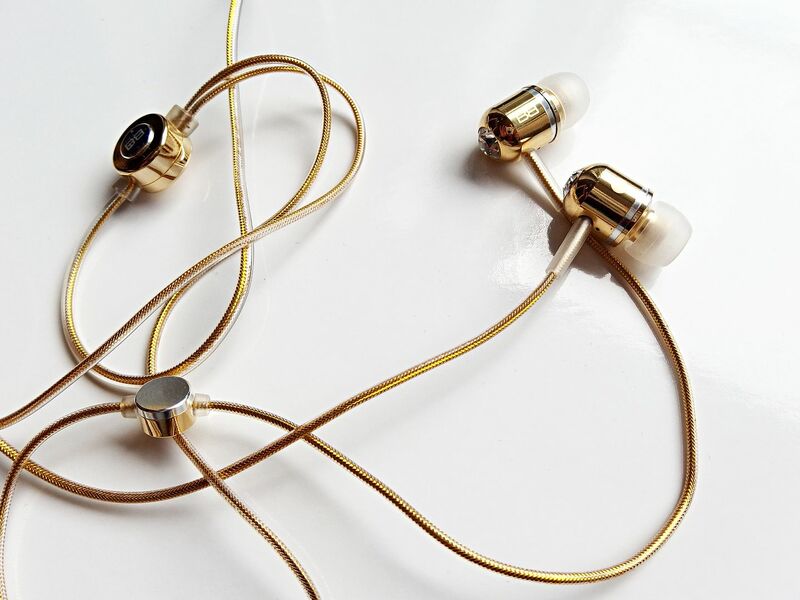 The earphones also come with a number of different size buds to get that perfect fit in your inner ear and for the sound they have crystaltronics sound quality, which basically means that the bass is spot on! I love them! They worked fantastic on the plane to help block out any exterior noise. I for one had a very loud baby behind me and these earphones done the job to block it all out whilst I was watching movies. The bass is unreal, I love turning up my dance tunes on the tube as it sounds crystal clear and the bass pumps through nicely without my neighbour looking at me disgracefully. They come in a handy velvet bag perfect to keep them in your handbag too and stop them from getting all unravelled round god knows what! 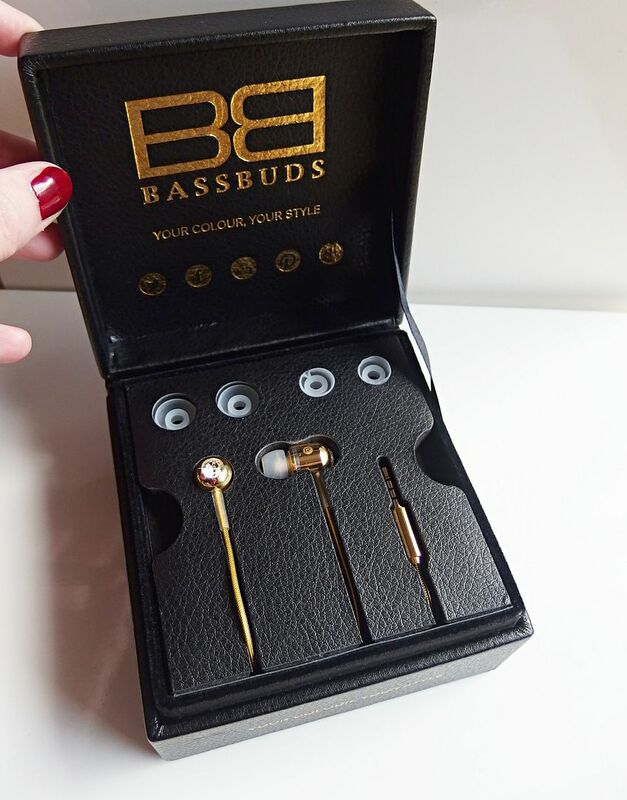 These limited edition buds aren’t available just yet but take a look at the Bassbuds fashion collection, they have the Swarovski crystals and come in all different colours for £44.95 and the basic range starts at £39.95, which is pretty good for a really decent set of earphones.